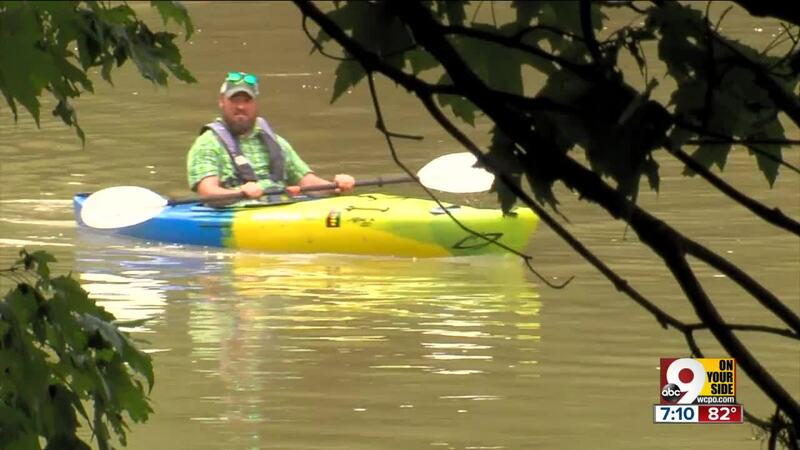 CINCINNATI -- One man will be on the roadways this holiday weekend using his passion for kayaking to raise awareness for mental illness . Solomon doesn’t just kayak for fun or to stay healthy. He needs it. “I suffer with a mental health disorder and so I’ve been recovering for years now through kayaking,” Solomon said. 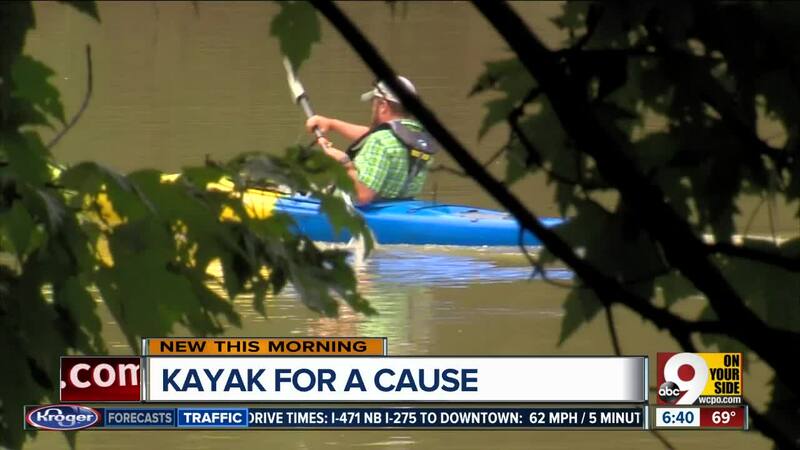 Starting Friday morning, he’ll kayak 100 miles in about three days, the length of the whole Little Miami River from Ft. Ancient to the confluence of the Ohio River. His plan is to strike up conversations along the way about mental illness. “I tell them my story as I go down the river and that’s how I’m getting the word out,” Solomon said. Due to the recent rains, the Little Miami is muddy right now, but calm. It’s good preparation, according to Solomon, for his next trip down the entire Ohio River. It’s a longer trip, but Solomon stays with the same message. “The changes I’d like to do is try to work towards ending the stigma behind it,” Solomon said. According to the National Alliance on Mental Illness one in five adults, or nearly 44 million Americans experience mental illness each year. “I may create awareness about this that somebody who is suffering may be able to seek the help,” Solomon said. He said he plans to kayak the Ohio River in August of 2019, but he needs a better kayak. He started a page where people can donate to help him get one.